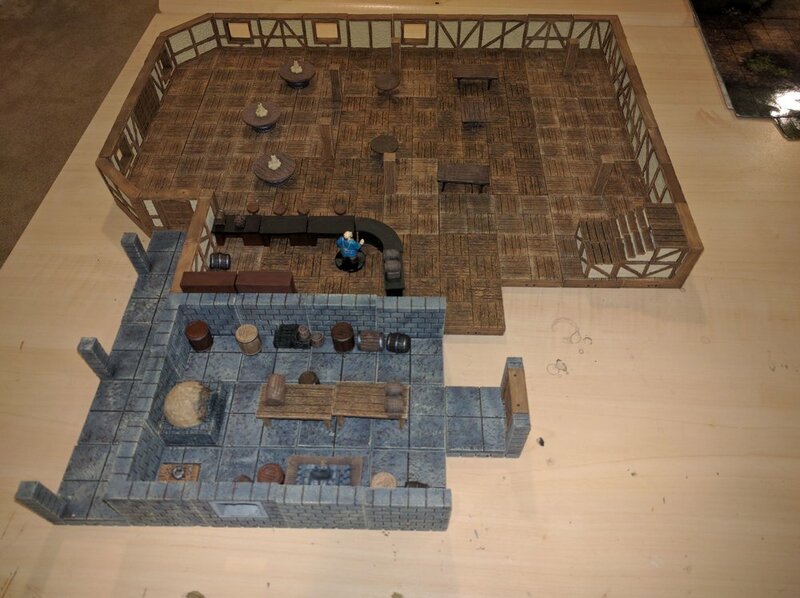 Now your adventures can see the light of day inside your buildings! 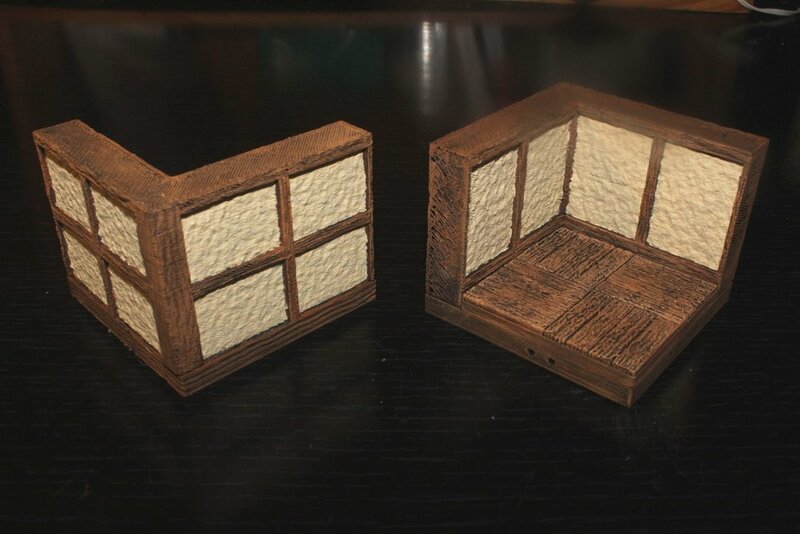 Today we are releasing windows for the external set. 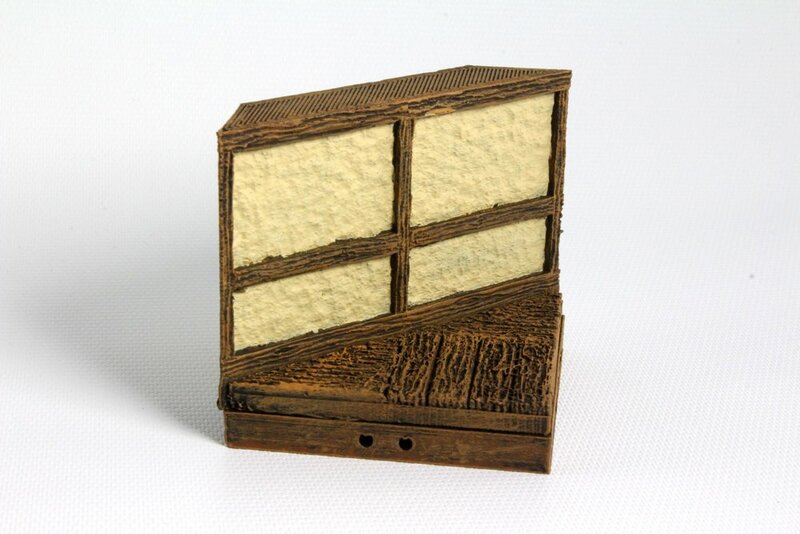 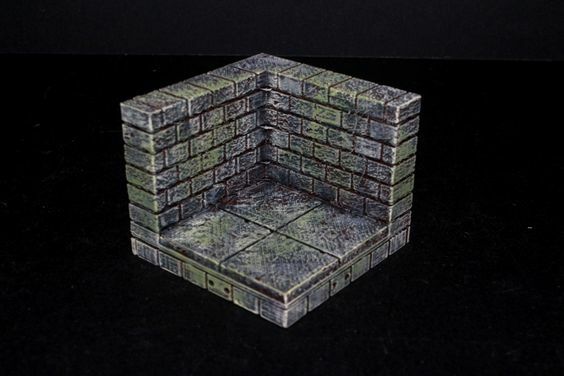 Just like the doorway set, we've included tiles that are just the window wall with no squares. 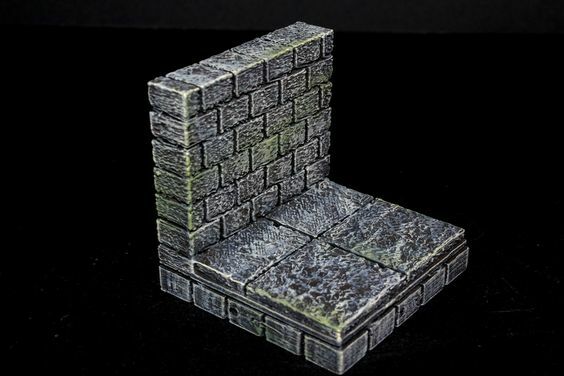 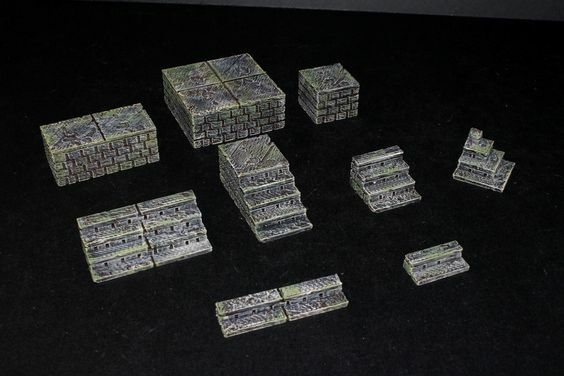 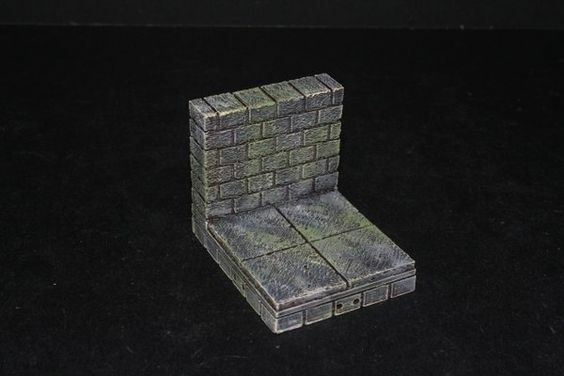 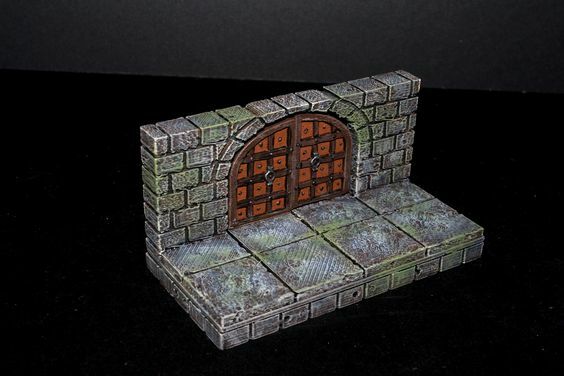 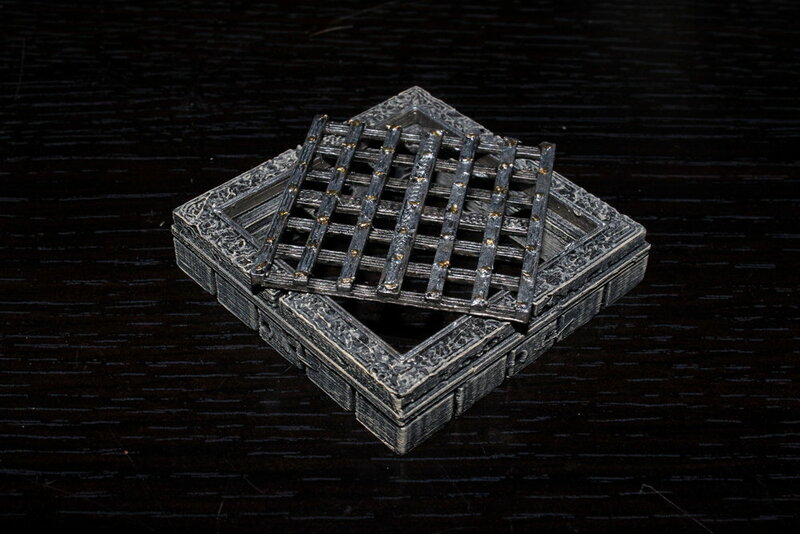 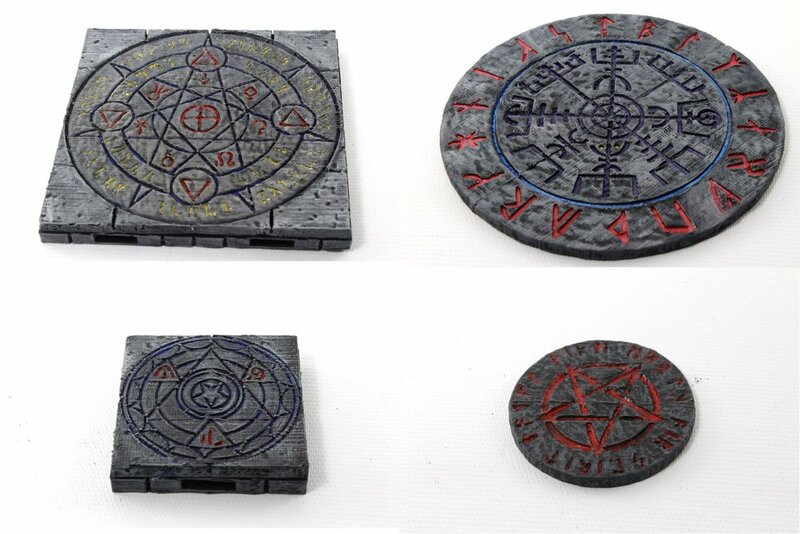 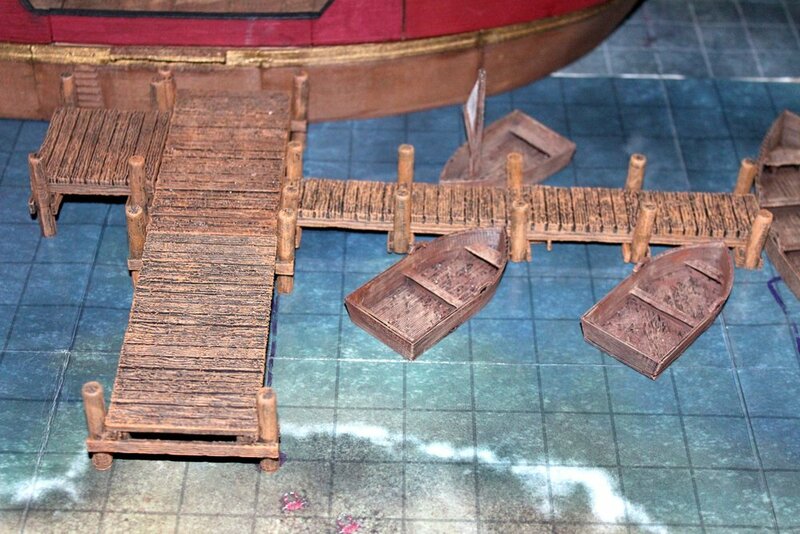 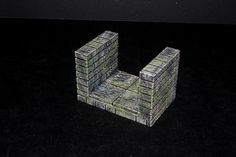 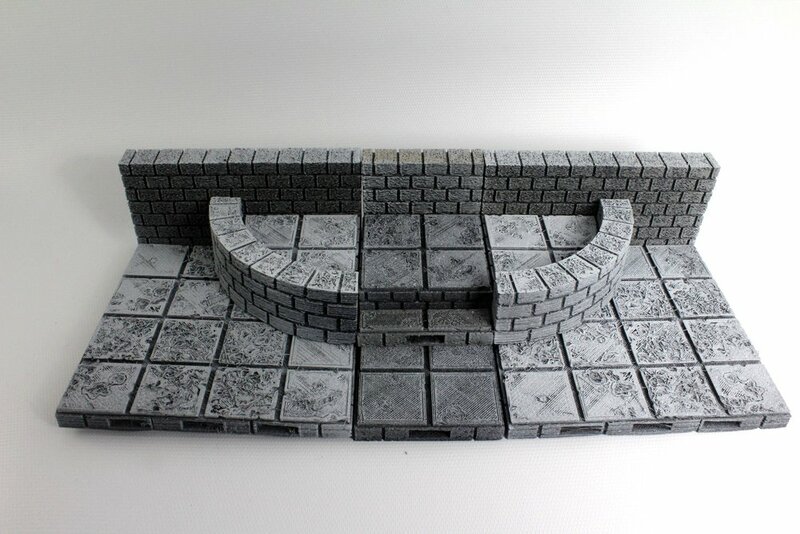 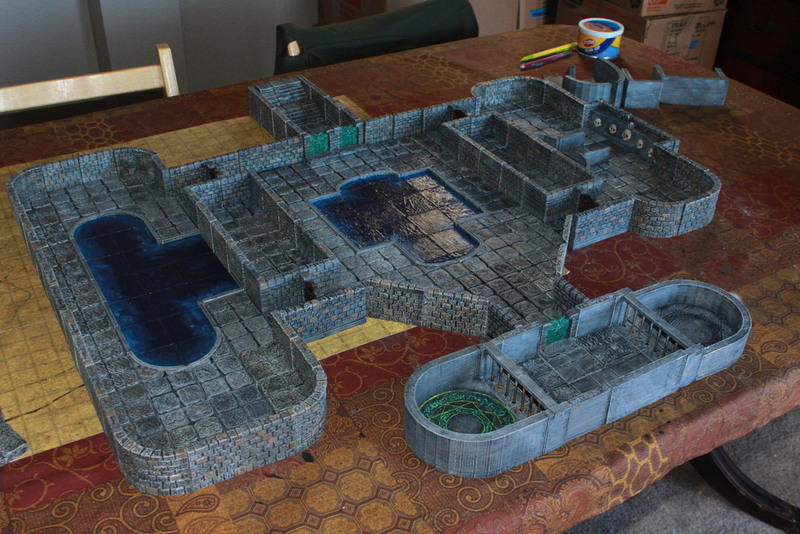 These can be used with the similar doorway tiles to construct specific corridor tiles from component parts. 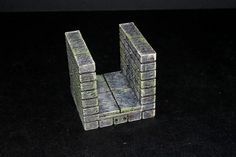 Check soon for similar bits for building out corners from these components.